AJ Products is a respected Nordic company, producing and selling office furniture. The company was looking for new ways to get in touch with their customers and to be the preferred supplier. But how do you create brand awareness for office furniture on the social media? 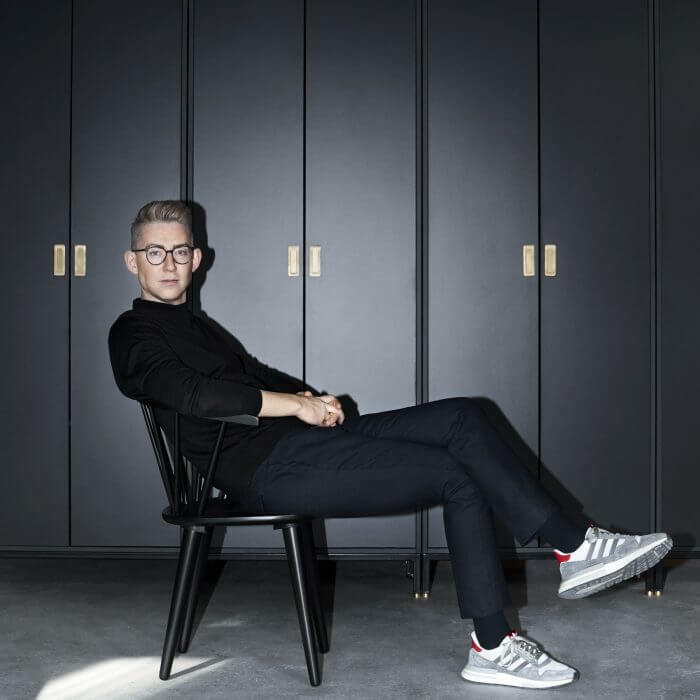 Together with AJ Products, we created a series of 10 webisodes fronted by Emil Thorup, former TV host and entrepreneur with his own interior design company. Emil is known for his sense of humour and cheeky attitude. He was the perfect, if unexpected, brand match. 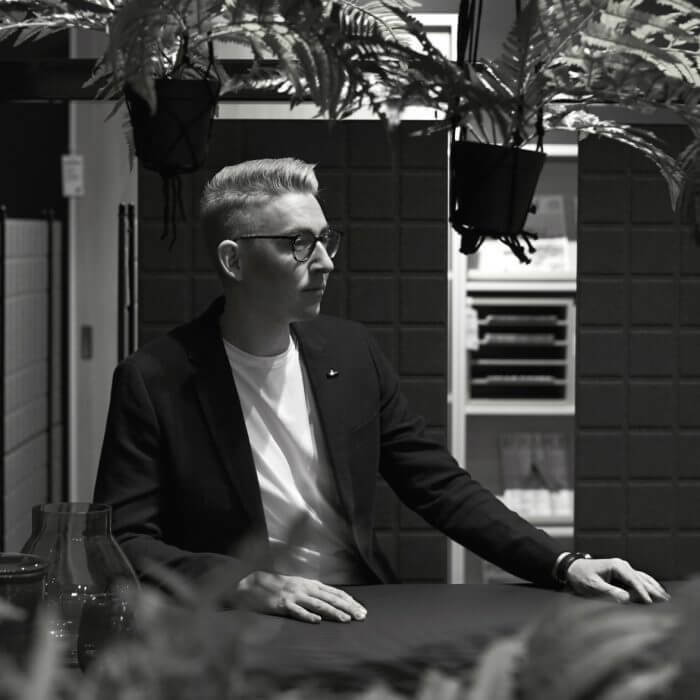 In the series, we follow Emil from his first meeting with AJ, his visit to their head office in Sweden, and his work on interior design at their offices and redesigning some of AJ’s products. 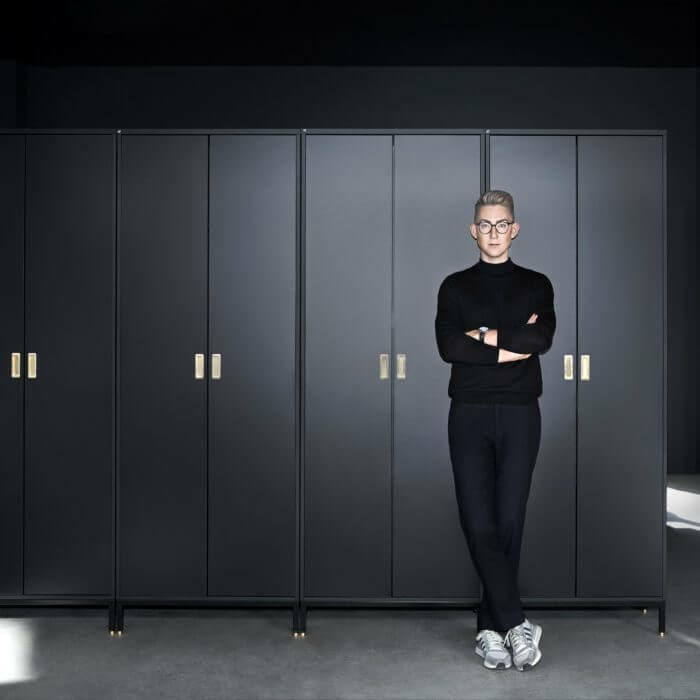 Emil’s humorous personality and passion for interior design were the key components. The content is distributed via AJ’s own channels, catalogue and website, as well as on Emil’s channels. This is a true ambassadorship and the audience is responding very well to the campaign. An average of 50% of viewers watch the videos to the end (average length is 3.5 minutes). When was the last time you watched a commercial for office furniture?